So, you want to know the difference between LCD and LED display devices and how they can bring lots of benefits to your marketing and advertising campaigns? The premise of both LCD and LED is that both have two layers of polarized glass through which the liquid crystals both block and pass light. They can both be used within advertising and marketing, and are an effective way of getting your brand, and its message, noticed. 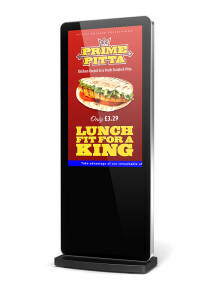 LCD advertising is eye-catching and will have customers stop to see what’s coming next. It’s essentially a moving advert, like a silent movie of your company and you can show different messages by transitioning to the next ‘slide’. – Crisp and clear screen for your messaging. – Comes in a multitude of sizes dependent on your need for them. Bonus Benefit of Buying from Assigns – Comes with a playlist editor from Assigns to ensure your work is professional and will convey the branding of your company well, allowing for timer schedules and smooth transitions from one message to another. LED promotes the business by way of illuminating the streets with your branding. Who wouldn’t want their (company) name up in lights? This is what you can do with LED lightboxes. 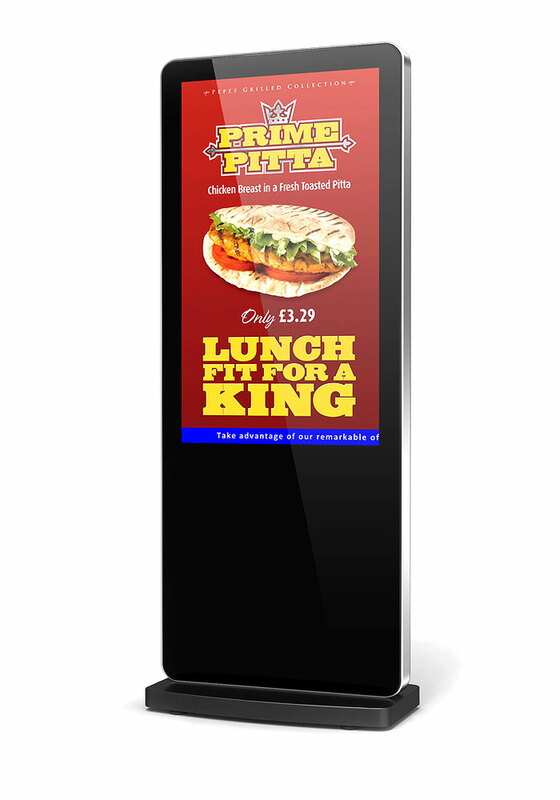 They’re often used to promote local or national businesses, in certain bus stops, tube stations, gyms, fashion retail stores and many more industries. – Get your message across at any time of the day, but more specifically at night, when the darkness envelopes competitors’ posters or signs. 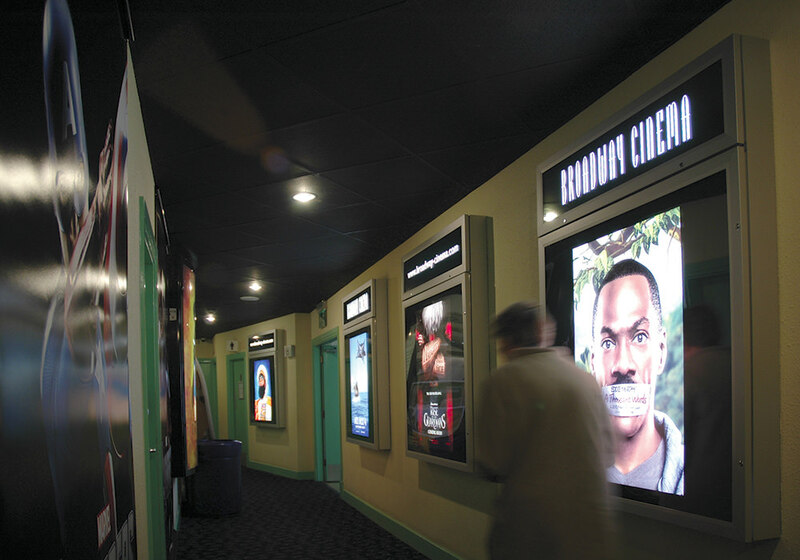 Bonus Benefit Of Buying From Assigns – LED boxes can be built to any size at Assigns, so no matter how small or large you want your message to be, stand out from the crowd with an extra boost of lighting.Assigns can help with both LCD and LED marketing and advertising options so make sure you check out our main website to see how you can set yourself ahead of your competitors with our fantastic POS!